We evaluate your services, budget and your current technology stack to create the suitable technology plan that caters to your business needs. Constant evolution of technology often makes the IT applications obsolete after a certain period of time. Due to the evolving nature of technology, firms need to constantly modernize or migrate the applications to meet the challenging business needs. Neuro Marketing Inc has acquired extensive expertise of working on diverse migration needs and has developed its own Data Migration Framework for automated migration of the databases from Microsoft SQL 2000 to Microsoft SQL 2008 Platform and SQL 2010/2012. 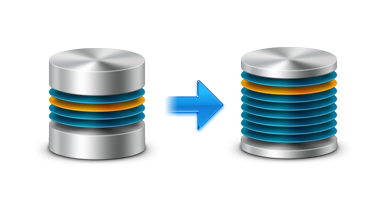 With Automated data quality check process, this framework enables a hassle-free database migration to targeted platforms.